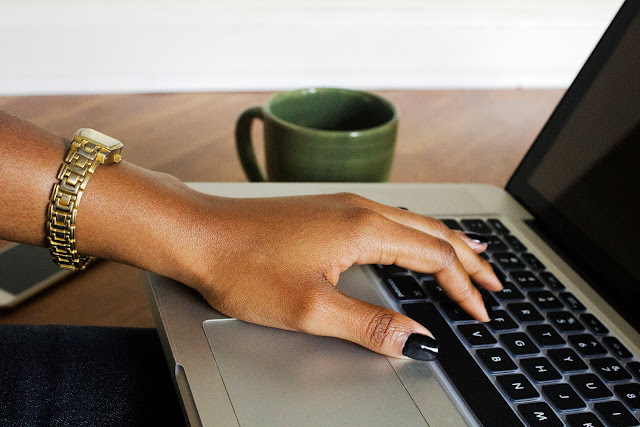 We've seen The Nudes, The Smokes and The Brights palette from Maybelline. 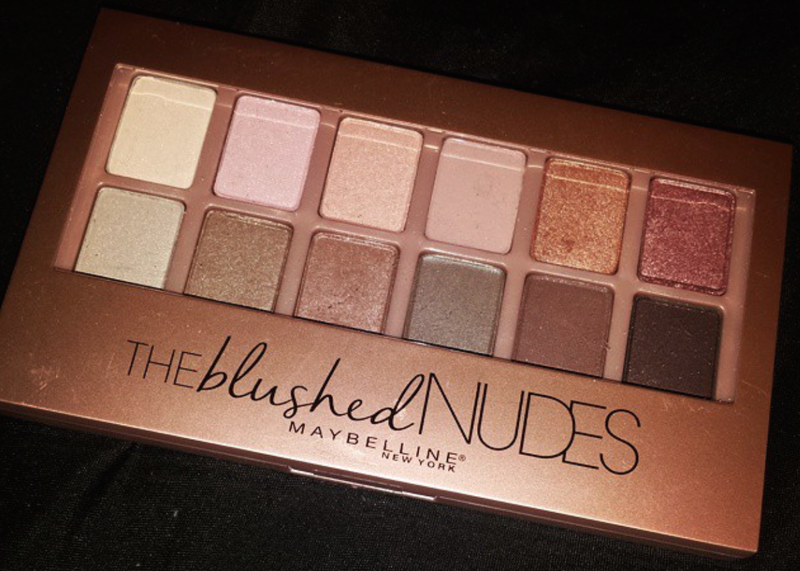 Now there's The blushed Nudes Palette filled with rose gold hues similar to the Naked 3 palette. For a while now, this new Blushed Nudes palette has been tucked away on Walmart's website. It was showing as out of stock so there was no telling when this would hit stores. But that status has now changed. 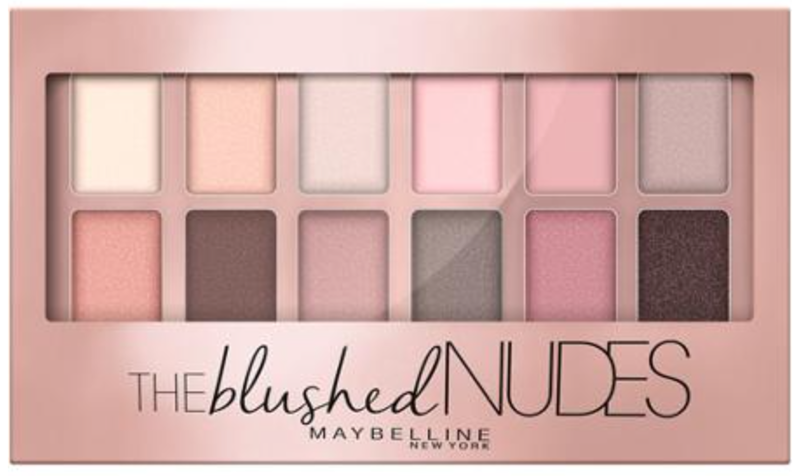 The Blushed Nudes, Maybelline's newest 12-shade collection expertly curated to create infinite sensuous looks, is infused with rose gold pigments for bolder blushes, provacative plums, and risqué roses. The retail price is $9.99, the same as all the previous palettes. I love the look of the rose gold shades (I'm a big fan of anything rose gold) and even the packaging as well. But if you have any of these palettes you know some shades can be hit or miss. But usually with a primer that can be solved. In the swatches below, you can see some of the lighter shades aren't as pigmented. These swatches were done without primer but like I said primer does improve the look and wear time of any eyeshadow. 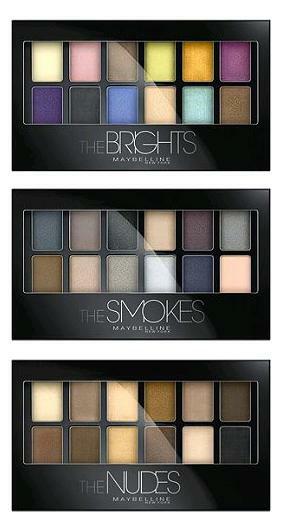 If you don't know these Maybelline palettes seem to be exclusive to particular retailers. 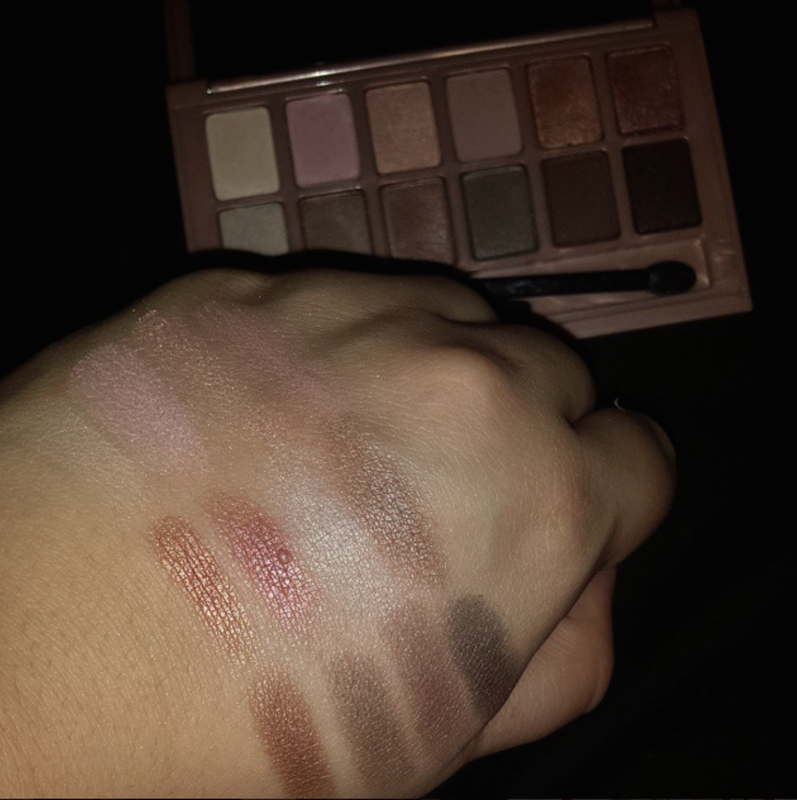 The Nudes palette can be found in every store but The Smokes were only spotted (albeit rarely) in Walgreens stores while The Brights have only been exclusively seen in Target stores. So it may be safe to assume that this palette may be exclusive to Walmart, which is where this one was purchased. Once it's in stock online you'll be able to purchase it here. But for now start checking your local Walmart stores as it should be arriving soon if it hasn't already.